Modern soccer is big business. From the ill-received takeover of Manchester United by the Glazer family to Paris Saint Germain's current shopping spree for the best footballers on the planet, soccer finance has become an increasingly important part of the game. Barely a summer goes by now without a cherished club going into administration or a wealthy businessman funding a mid table team's ascension to Champions League competitor. Meanwhile, the twice-annual multi-million dollar merry-go-round of transfer season sees players (and now managers) signed for sums thought impossible just a decade ago. Understanding soccer finance has become essential for comprehending the beautiful game. But for many fans, soccer finance remains, frustratingly, a world that is opaque and difficult to grasp. 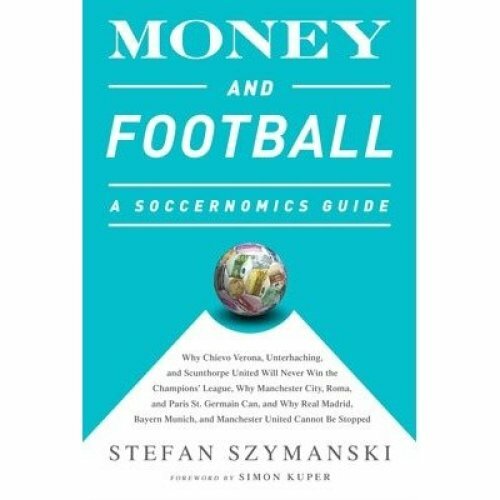 Stefan Szymanski, co-author of the bestselling Soccernomics, tackles every soccer fan's burning questions in Money and Soccer: A Soccernomics Guide. 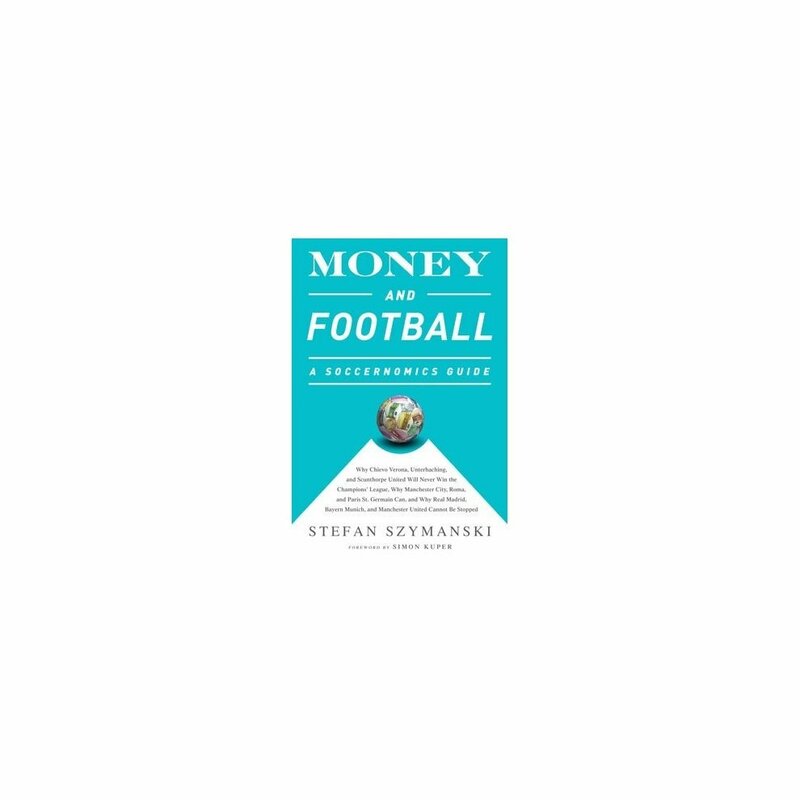 From the abolition of the maximum wage in the 1960s, through to the impact of TV money both at home and abroad in the 1990s and 2000s, Szymanski explains how money, or lack of, affects your favorite club. Drawing on extensive research into financial records dating back to the 1970s, Szymanski provides clear analysis of the way that clubs have transformed in the modern era. This book isn't limited to European clubs. Szymanski, a renowned expert on sports management and economics, looks at what we can learn from comparing the ascension of Europe's biggest clubs to their lofty perches and with new financial models across the world. Through careful research and informative stories drawn from around the globe, Szymanski provides an accessible guide to the world of soccer finance.